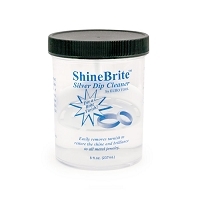 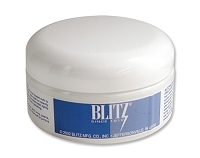 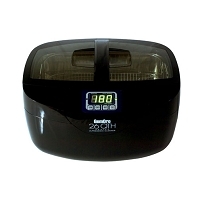 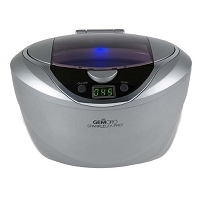 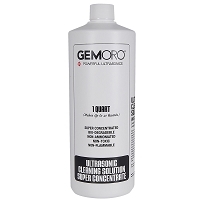 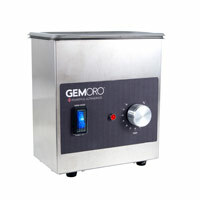 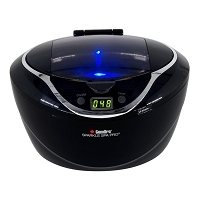 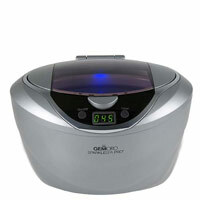 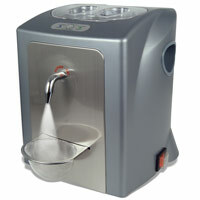 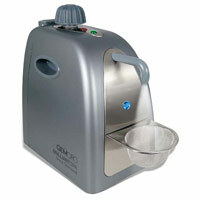 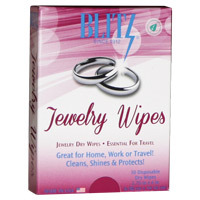 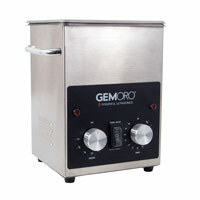 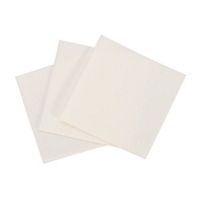 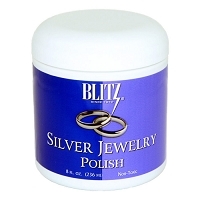 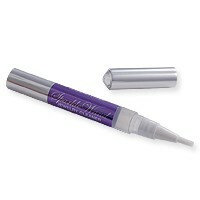 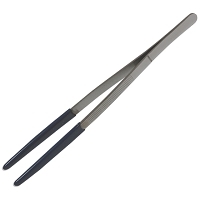 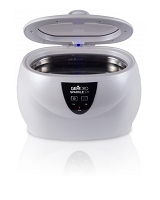 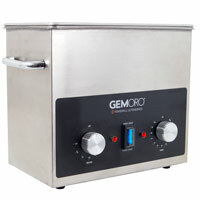 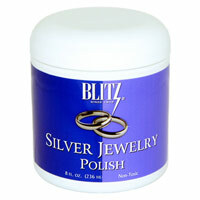 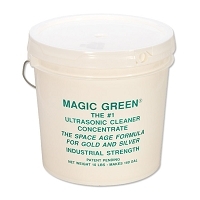 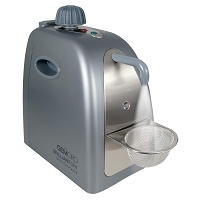 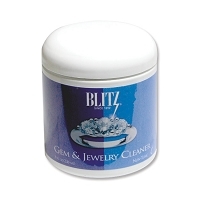 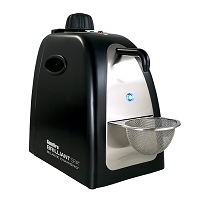 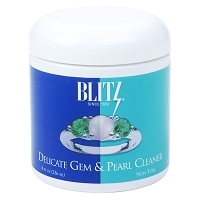 At JewelrySupply.com, we offer a wide selection of Jewelry Cleaners and Jewelry Cleaning products including, Ultrasonic Cleaners, Ionic Cleaners, Electronic Cleaners, and Steam Cleaners, for both personal and professional use. 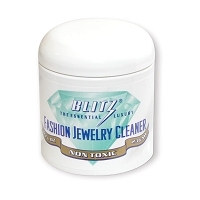 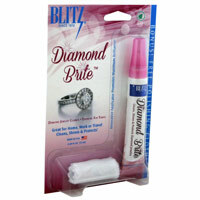 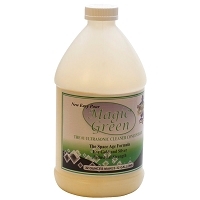 Plus, you'll find a complete selection of Jewelry Cleaning products, including Polishing Cloths, Jewelry Cleaner Dips, and Jewelry Cleaning Travel Kits. 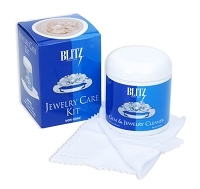 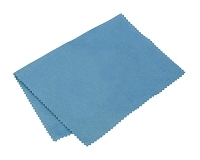 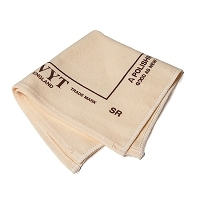 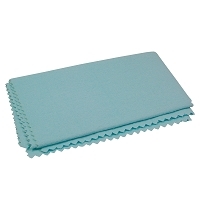 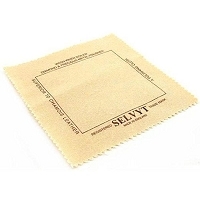 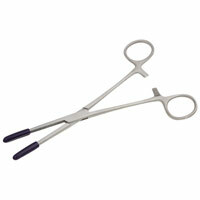 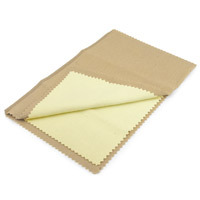 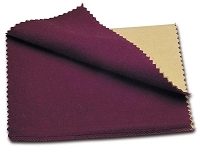 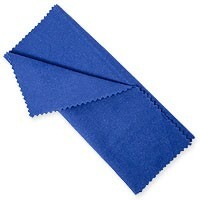 Silver Care Cloth 12" x 15"